For small children, learning how to read (and write) can be overwhelming, not to mention that teaching them how to do so efficiently can be challenging for parents too! Why do some other children learn faster than others, and what can you do as a parent to teach them to read without getting them all stressed out? Here’s one thing that you need to know – before your toddler starts learning how to read, they need to have a good grasp of knowledge on how sounds are incorporated into words. They need to know the fundamentals, and phonemic awareness comes into play. 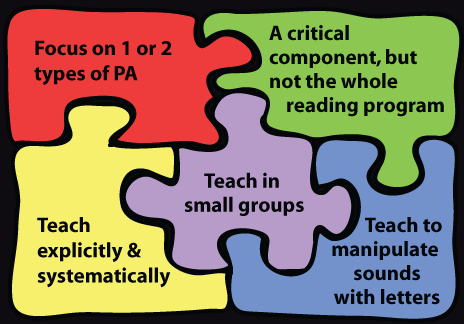 Phonemic awareness is simply defined as the ability to identify and even manipulate different sounds in various words. Don’t confuse it with phonics. Phonemic awareness is considered as a critical skill that is required before your child starts reading letters. It is important that you let your toddlers know how sounds are incorporated into words, even before you teach them reading from print. This is to ensure that children have a solid grasp of understanding of the different sounds of speech, even before reading starts to take place. Here are 7 simple, yet very fun phonemic awareness activities that you should do as a pre-requisite in teaching your child read. Before anything else, it is important that you ask your child to start listening. It doesn’t have to be any sound in particular. It can be any type of sound or noise in the environment. Since phonemic awareness mostly involves a lot of listening and deals with sounds, this is the perfect activity to get started with. Set a schedule, sit down with your child and let them close their eyes. Allow them to listen to sounds and ask if they can identify these noises. This develops their listening skills, which eventually helps as you go along. Nothing is better than looking for words that rhyme. This exercise makes it easier for the child to get themselves familiar with the sounds without getting bored easily. Let them think of words that rhyme too! Nursery songs make a perfect addition to your child’s activities. Schedule a time of the day and just listen to songs. Don’t forget to sing along with your toddler! Old MacDonald and Bippity Boppity Bumble Bee are perfect examples. As you start learning words, identify syllables and make sure that they repeat after you as well. There are different phonemic awareness worksheets containing poems and even rhymes that you can use for this activity. Don’t forget to give rewards after the activity for a job well done. Remember the listening game? This activity is similar to it, this time, it is more focused on finding the consonants. This is the time where you’ll teach your child the different sounds and let them understand the difference between vowels and consonants. Do You Hear the Vowels? This activity requires you to incorporate other existing activities we’ve discussed above. Why not play a fun game where your child identifies the vowels, and replaces it with their own? 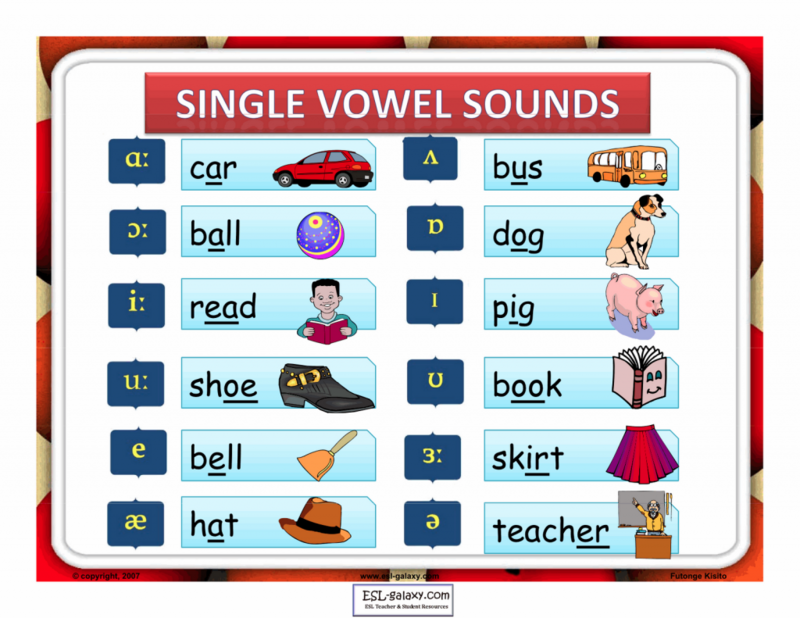 This activity is suitable if they have a good grasp of understanding on what vowel sounds are, and if they don’t get it right the first time, don’t worry – time will make them better. Read a story and stop occasionally to ask your child to identify vowels from the specific paragraph or part that you’re reading out loud. >>Teach your child to read and enable them to become a Fast and Fluent Reader. Finally, once your toddler has mastered all of these sounds, it’s time to ask them to identify the letters of the alphabet. One approach is to have cards or mat puzzles with letters, and play a game using these props. Feel free to use other materials of course – be creative!